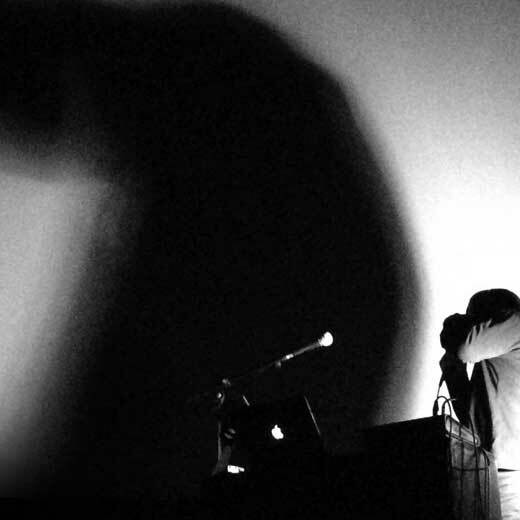 Live recording of paL’s (aka Pedro Almeida) performance at Natal dos Experimentais 2015 (December 11), at Passos Manuel, Porto. “House calls, phone calls and messages… answering machines, tapes and memories”. Private messages, harmonica screams and the present obssession of sharing. paL uses regular instruments and basically everything that produces sound. Constantly exploring new ways of representing information. This entry was posted in Podcast and tagged Pal. Bookmark the permalink. Comments are closed, but you can leave a trackback: Trackback URL.